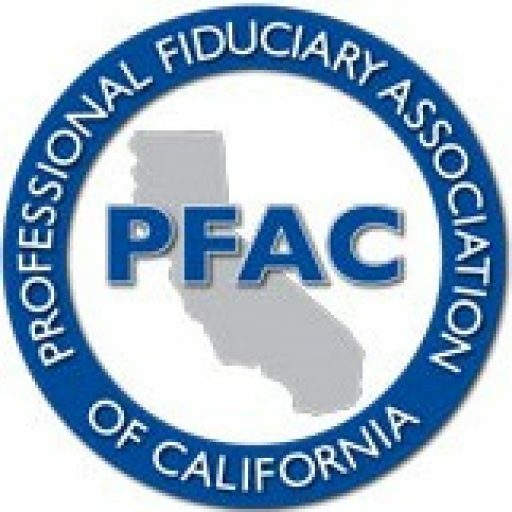 Andrew R. Jones is speaking at the upcoming Professional Fiduciary Association of California’s Mini Ed Day on the topic Practice Risk Management: Duties, Liabilities, Litigation and Protection. The program will address risk management considerations specific to professional fiduciary practices. The program will also hold a panel discussion and Q & A session to address particular concerns.